I love love love this area rug!! It is the perfect addition to my seascape home, Plush, easy to care for and my i robot does NOT get tangled up in it! win win! 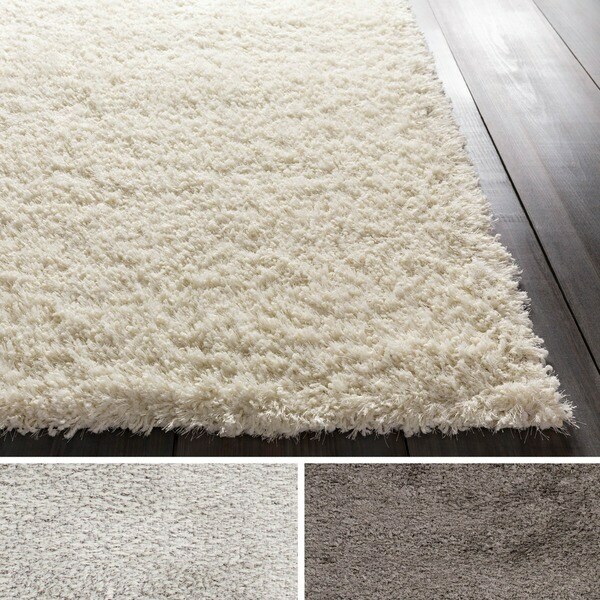 Safavieh California Cozy Plush Beige Shag Rug - 5'3" x 7'6"
Embodying a sense of timeless design that has been revered for generations, Machine-Made in 50-percent Polyester, 50-percent Polypropylene, with a solid pattern in truly comforting coloring, this piece will craft an utterly exquisite addition to your space. Dimensions 86.0 In. X 62.0 In. X 2.15 In. My rug arrived last night. It is just beautiful the color is very white as I wanted it to be. The quality is great! Safavieh Handmade Arctic Shag Beige Polyester Rug - 5' x 7'6"